Hello everyone! 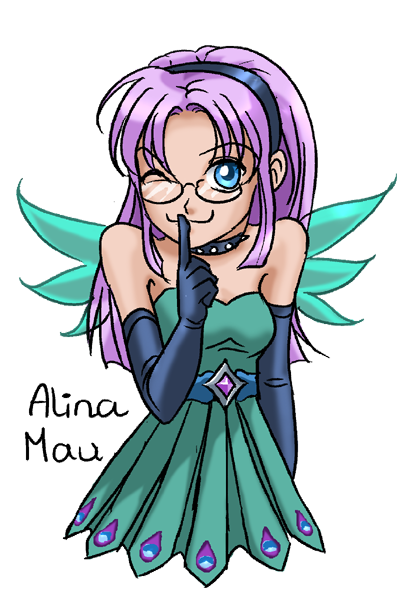 Alina_Mau here but you can call me Alina or Mau Mau. heyo! do you know if anyone has made freckles? and if so, who? Happy belated birthday ;w;!! Talk to me soon~! Umm excuse me but can you tell me where you can find the chracter profile request? ?